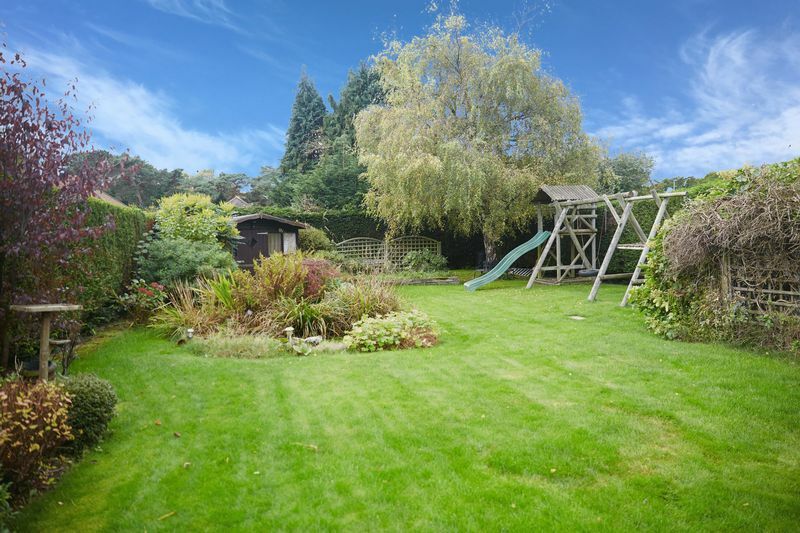 ***EXTENDED 4 BEDROOM DETACHED CHALET*** William's Way are proud to present this home with a LARGE FAMILY GARDEN in the sought after NR8 postcode. 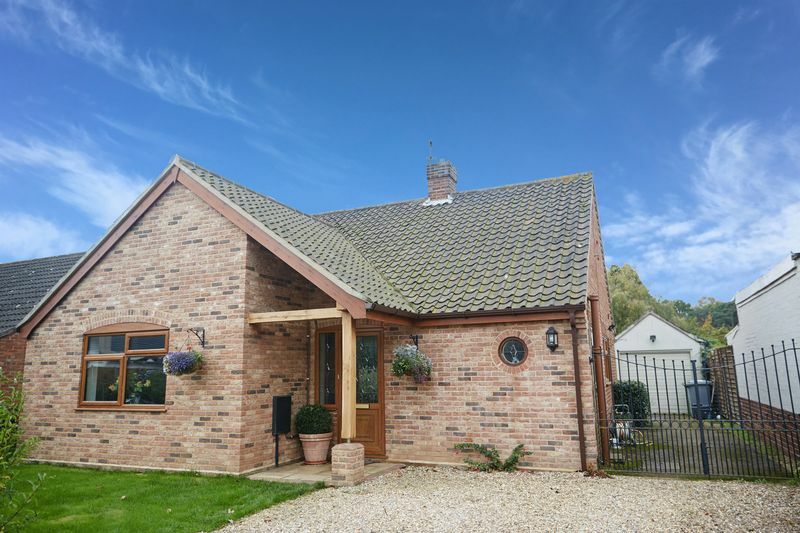 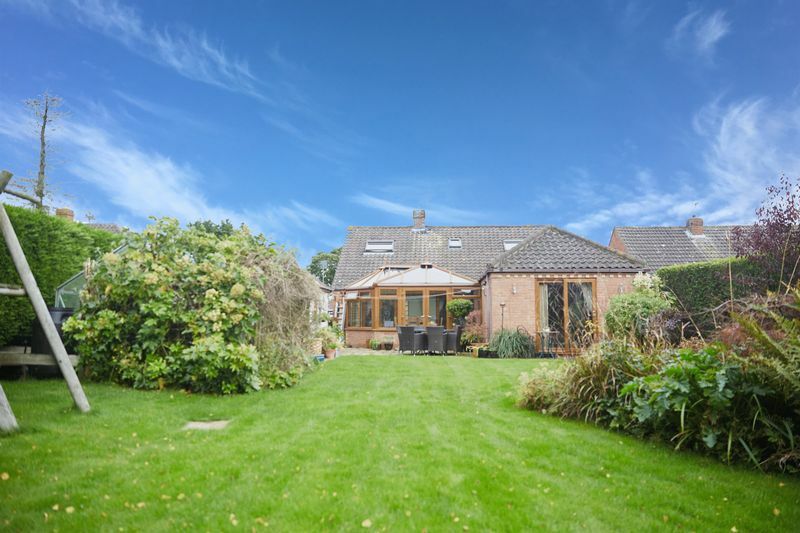 This property features a living room, spacious kitchen, conservatory, study, four good size bedrooms, three reception rooms, a family bathroom with jacuzzi bath, two en-suites, driveway with parking for several vehicles and a detached garage. 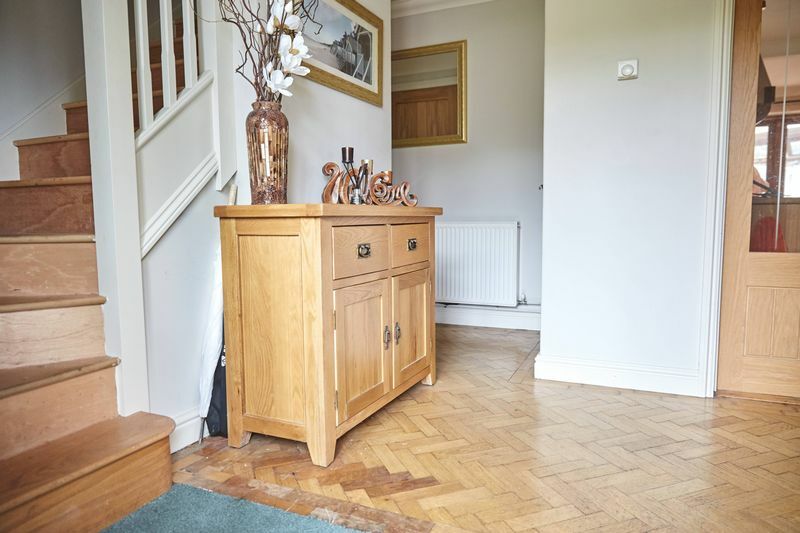 Early viewings are highly recommended for this desirable property. 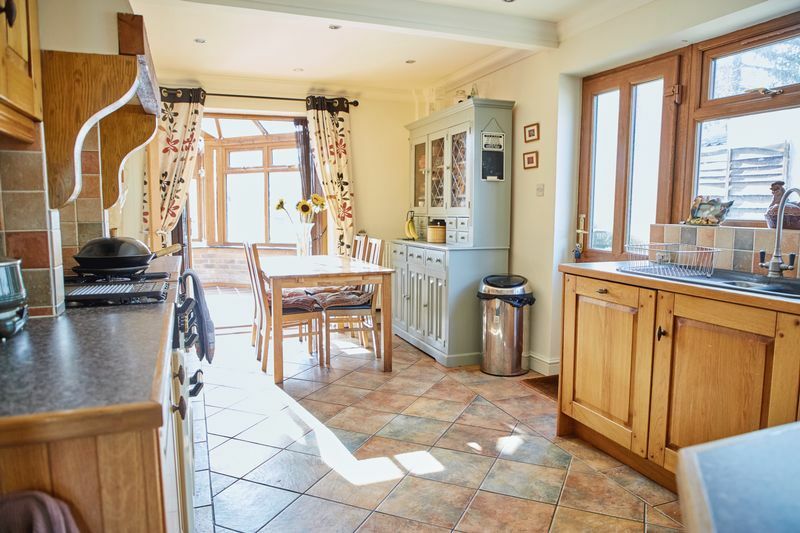 The front of the property gives ample parking for cars and there is access to the side of the property to the detached garage. 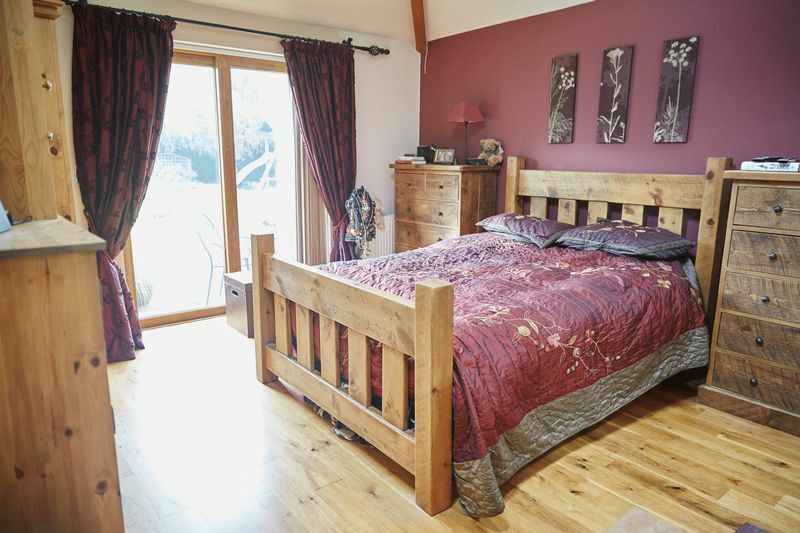 Upon entering the property you will find the stairs and access to the kitchen, bedroom two, family bathroom and downstairs WC. 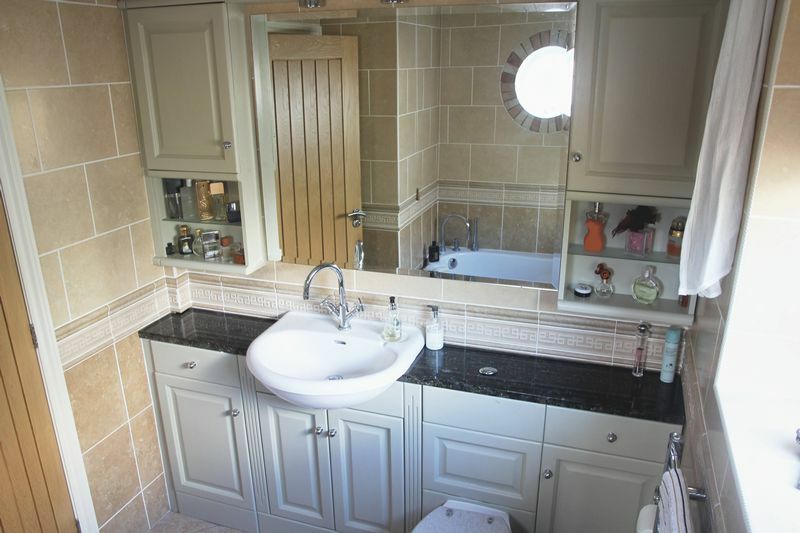 Features WC, wash basin and taps. 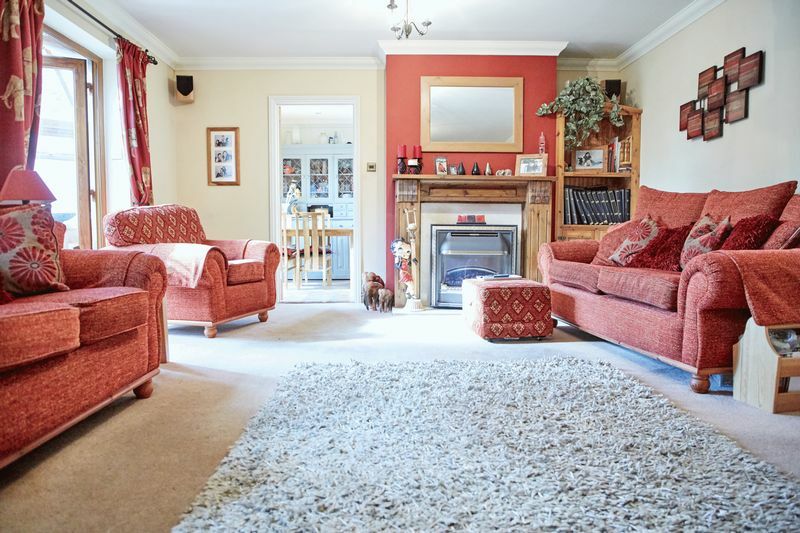 Spacious living room with double doors leading to the conservatory. 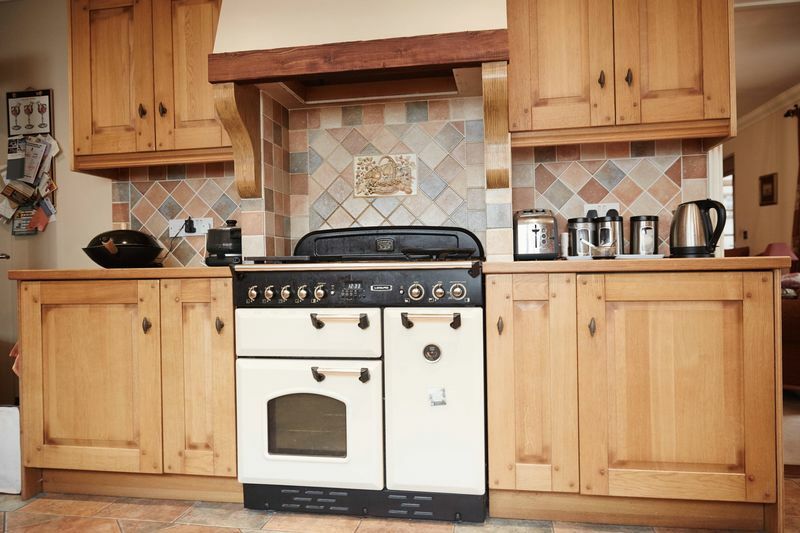 The kitchen has a country feel with a Leisure Classic 90 gas range cooker with two ovens and plate warmer. 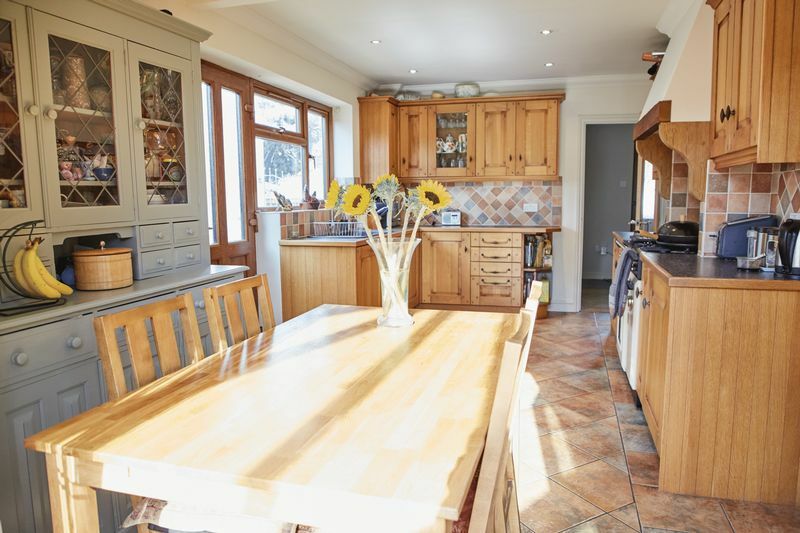 Plenty of cupboards and space for a family table. 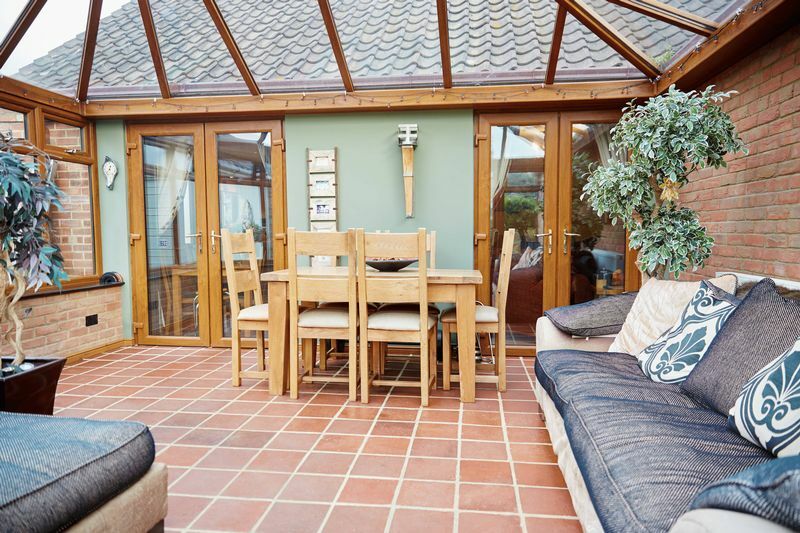 There are double doors leading to the conservatory. 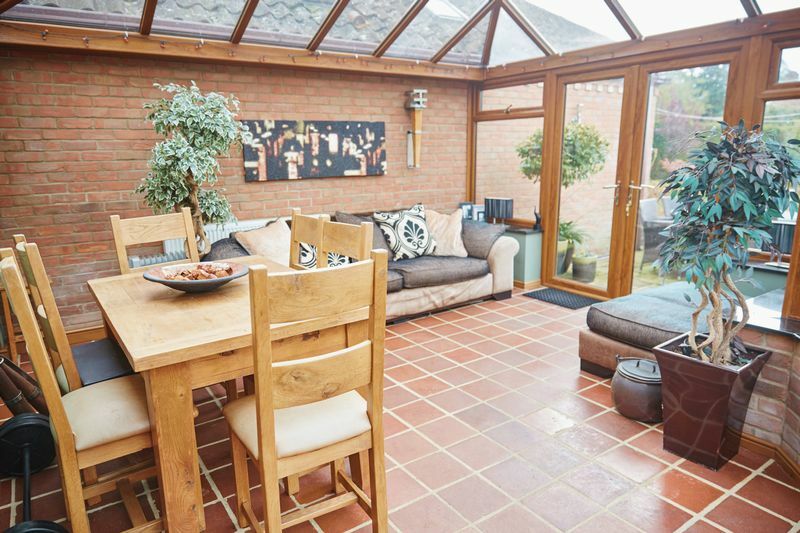 The conservatory has reclaimed quarry tiles for the flooring with double doors leading to the rear garden and granite window sills. 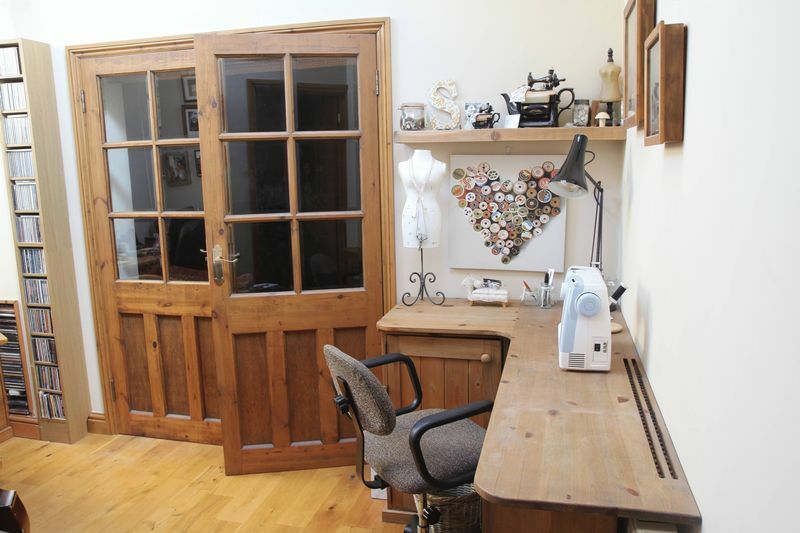 A good space for a study. 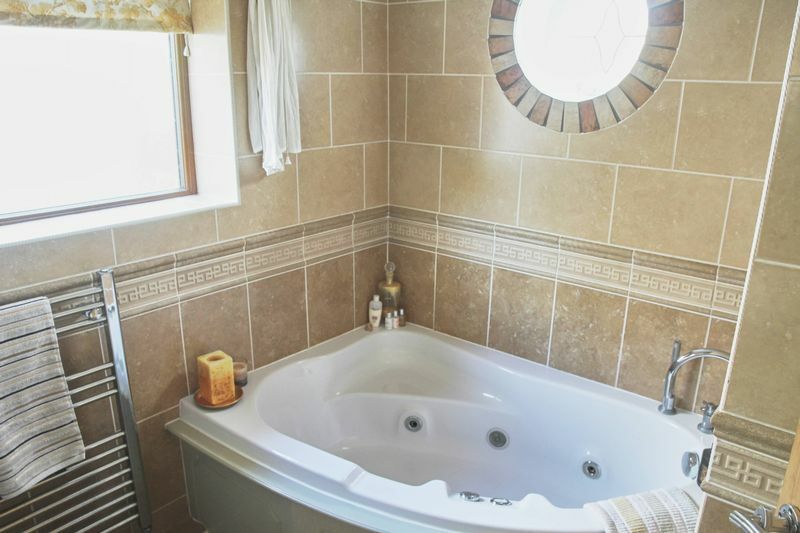 Family bathroom with heated towel rail, jacuzzi bath, WC and wash basin. 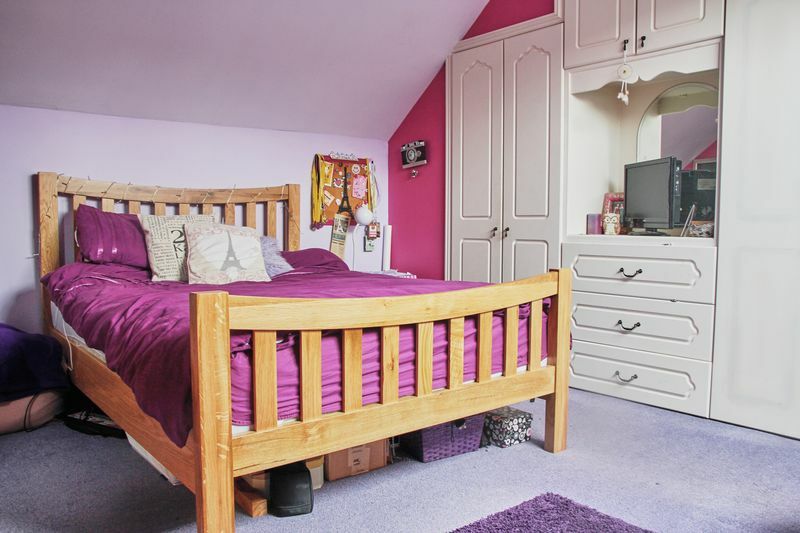 A good size double bedroom with en-suite- and doors to the rear garden. 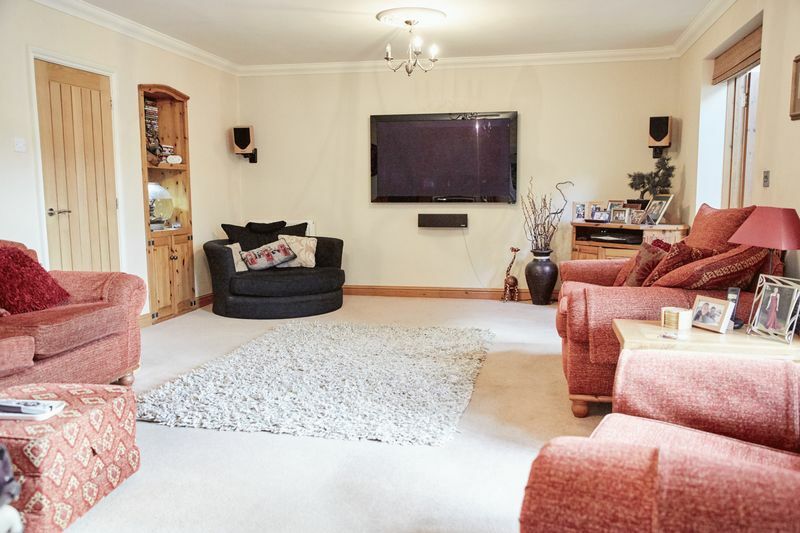 This room has wiring for a tv and surround sound systems. 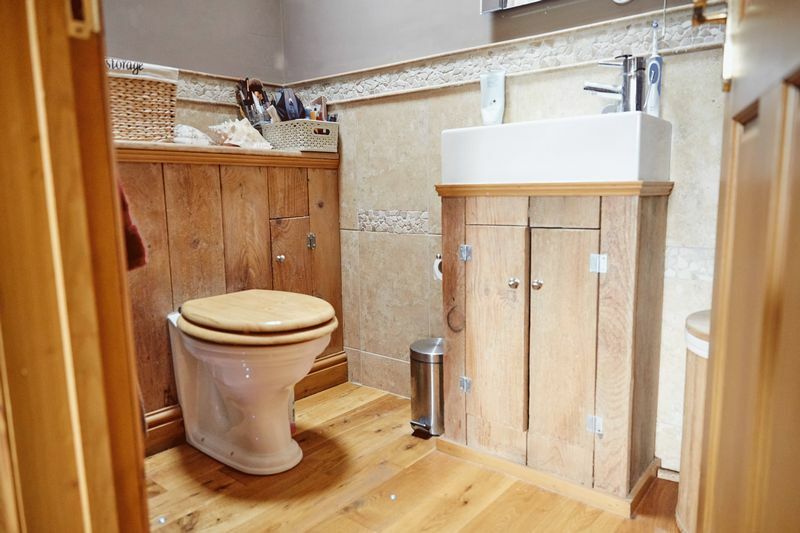 Master en-suite with shower, heated towel rail, wash basin and WC. 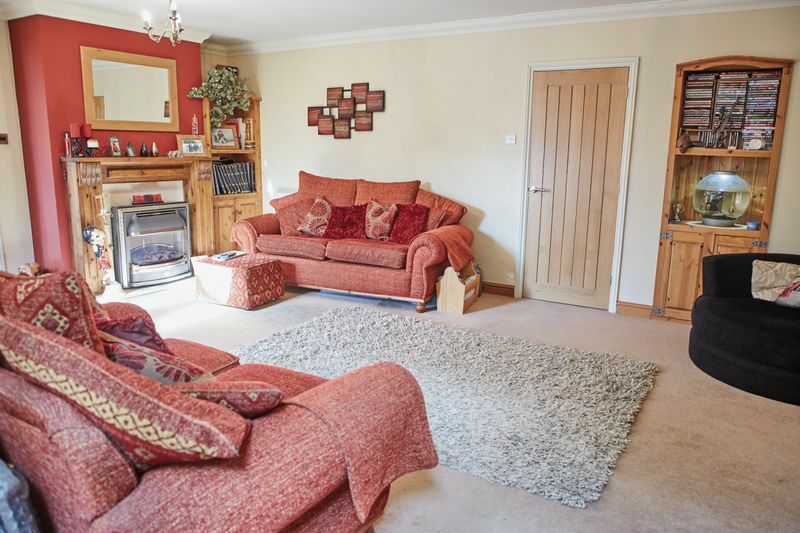 A spacious double bedroom with front aspect window. 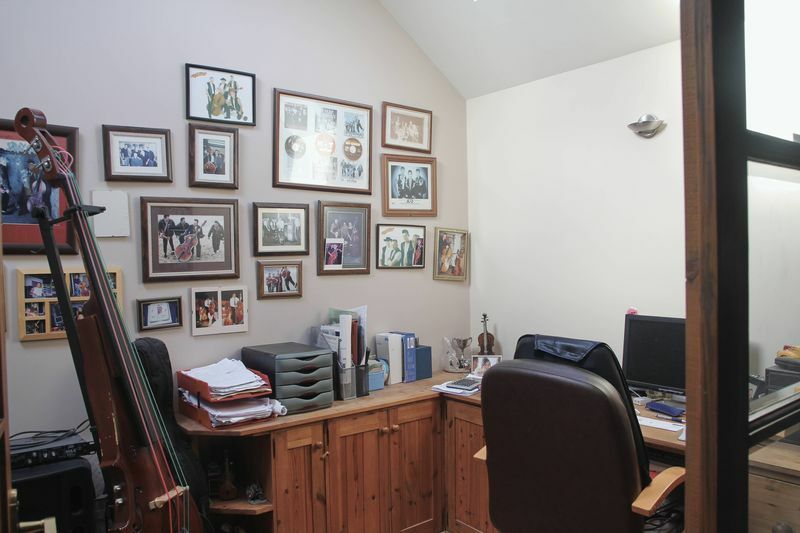 This room has wiring for a tv and surround sound systems. 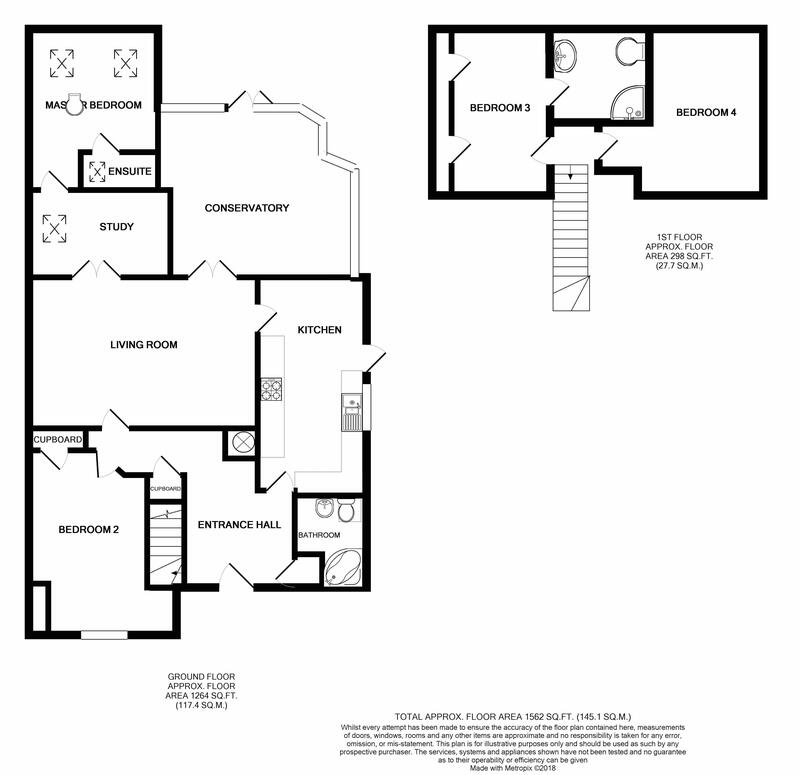 A double bedroom with velux window, en-suite and built in wardrobe. 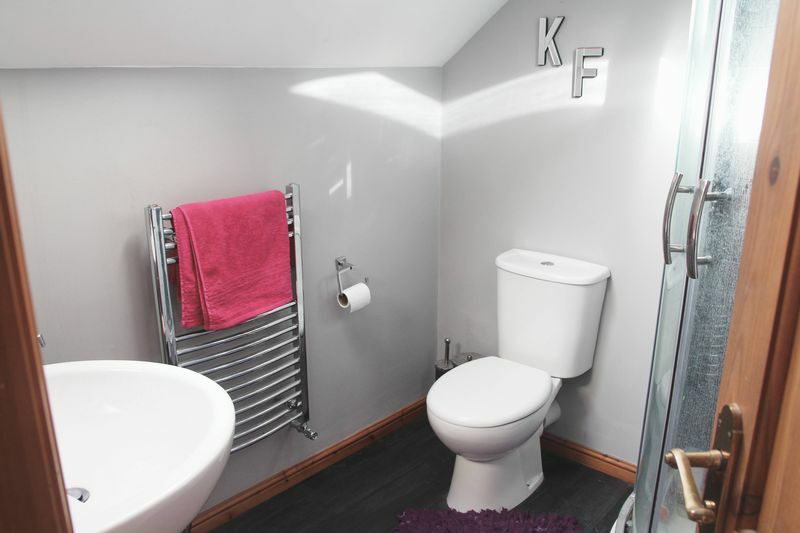 Features shower unit, WC, wash basin and heated chrome towel rail. 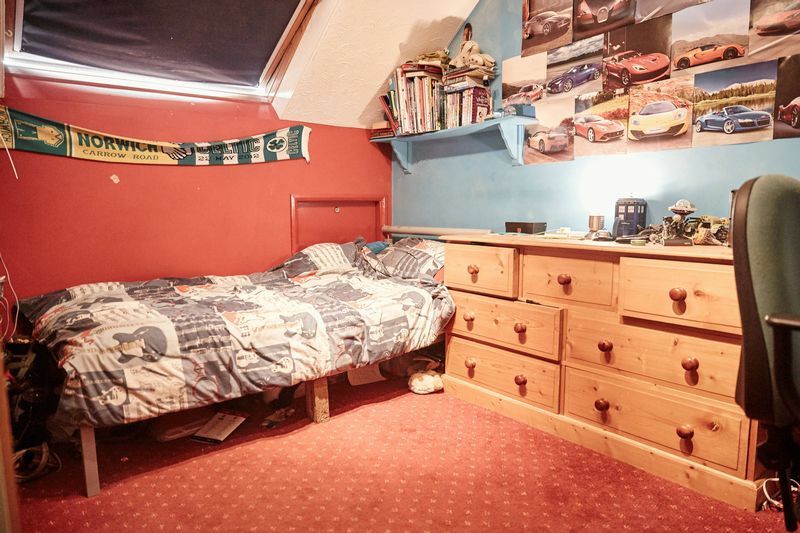 A good size fourth bedroom. 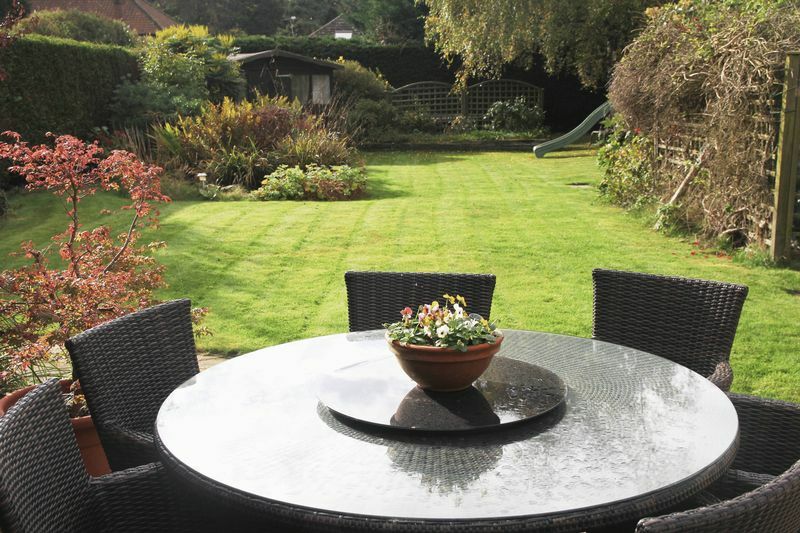 Large enclosed garden with plenty of space for the hosting! 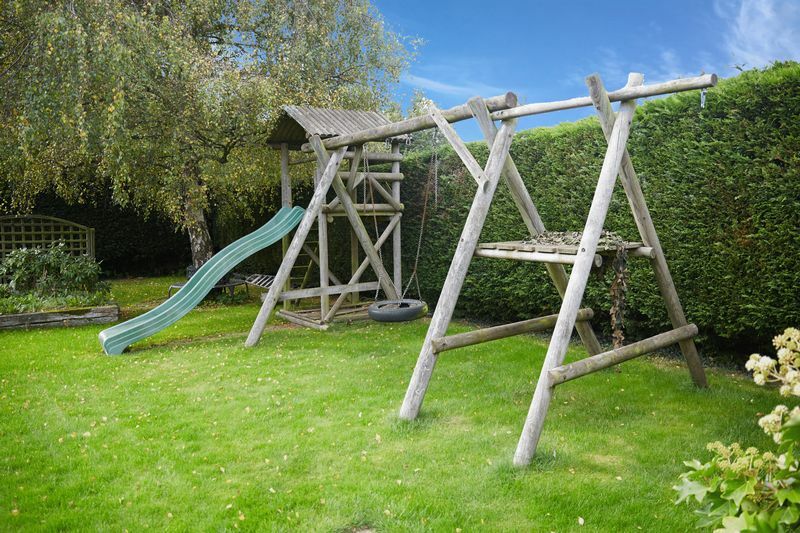 There is a patio area for eating outside, a large lawn, green house, summer house with power and garage with power also.